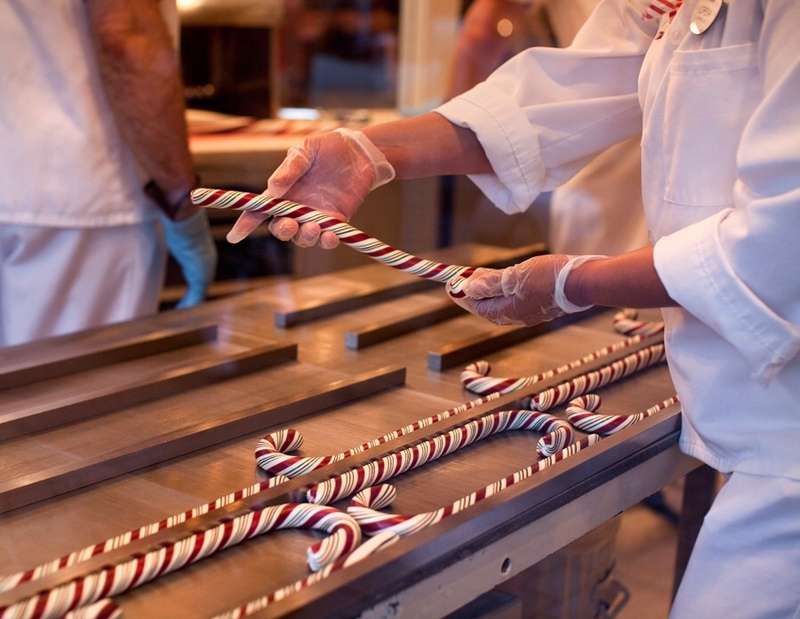 A popular Anaheim tradition returns to the resort on the day after Thanksgiving, as fresh handmade candy canes are again available at both Disneyland Park and Disney California Adventure through Christmas Day. Availability alternates between Disneyland’s Candy Palace (Fridays and Tuesdays) and Disney California Adventure’s Trolley Treats (Mondays and Saturdays) and is strictly limited to about 120 canes per day. 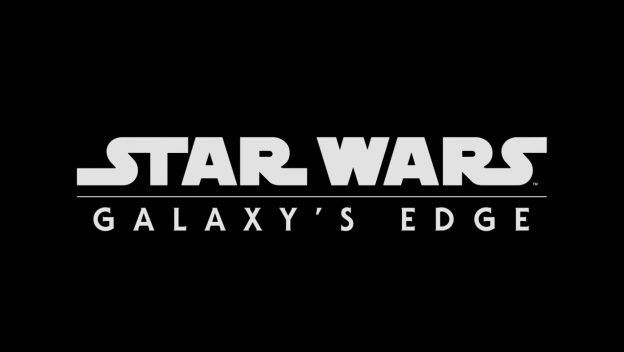 At Disneyland’s Candy Palace: November 29; December 3, 6, 10, 13, 17, 20. At DCA’s, Trolly Treats: November 30; December 2, 7, 9, 14, 16, 21. On Christmas week only, the schedule is Candy Palace on Sunday & Tuesday (Dec 22 & 24) and Trolly Treats on Monday & Wednesday (Dec 23 & 25). Fresh handmade candy canes sell out quickly, so if you want one you’ll need to secure a wristband at park opening and pick up your candy before 4pm. Candy canes cost $13 each, and no discounts are offered. 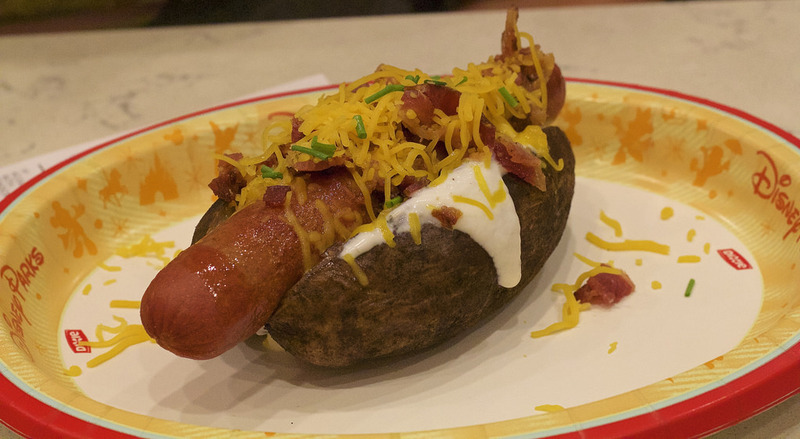 For more details, check out the full report on the Disney Food Blog. Are you planning to line up at dawn for one of these delicious holiday treats? Or are you unable to tell the difference between handmade candy canes and the standard store-bought ones? Let us know in the comments below!